Kevin Larkin, owner of Larkin Tree Service, has been serving customers in Western Massachusetts and the Pioneer Valley for over 25 years. Kevin and his crew have established an outstanding reputation in this area. Through their ability to craft the art of tree removal and trimming while being clean and timely with their efforts and maintaining a fair price to the customer. Larkin Tree and Landscape Service is a small enough company that Kevin is able to personally show up for every estimate to discuss your options or answer any questions, while being just large enough to handle the tough jobs. But don’t take our word for it. Hear it from past customers themselves. 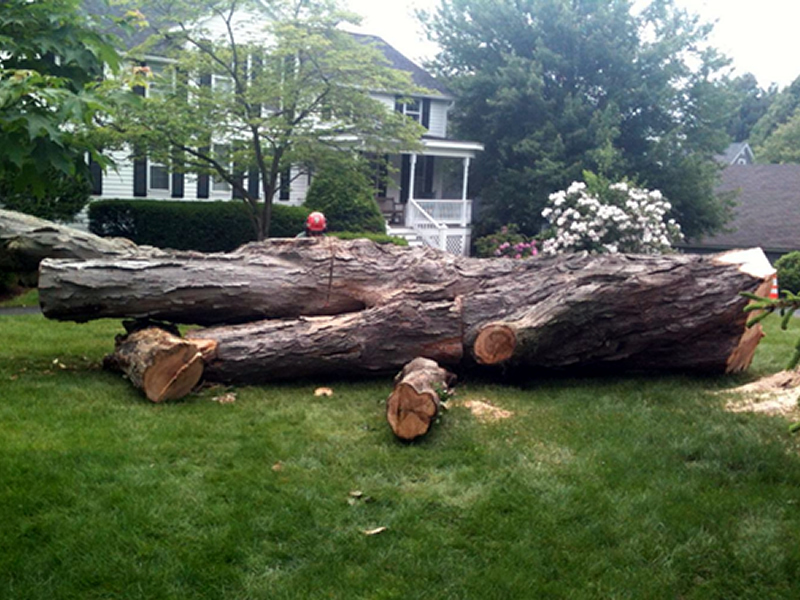 We've been using Larkin Tree Service exclusively since we discovered them a few years ago. 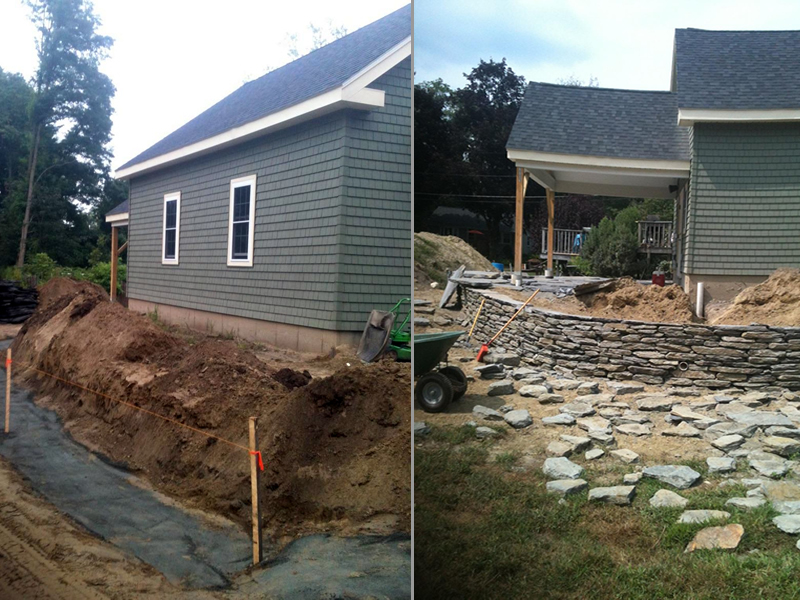 As a property manager, I can only work with contractors that are 100% reliable and reasonably priced. LTS is all of that, plus they are nice people & great to work with. 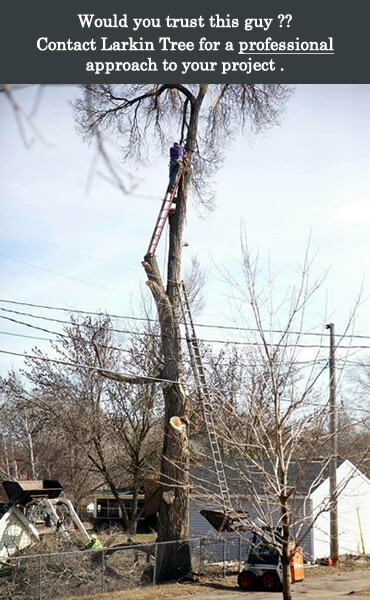 I really can't imagine working with another tree service company at this point. We have used Larkin Tree Service for several projects and have been pleased with the results, clearing a lot, removing trees from our yard and an emergency job removing a tree limb from the roof of our garage. Work was always done on time, his prices are reasonable and his crew was very pleasant. Larkin Tree offers the highest quality of work along with excellent communication. Kevin Larkin is my “go to” vendor for all my tree work, large or small. 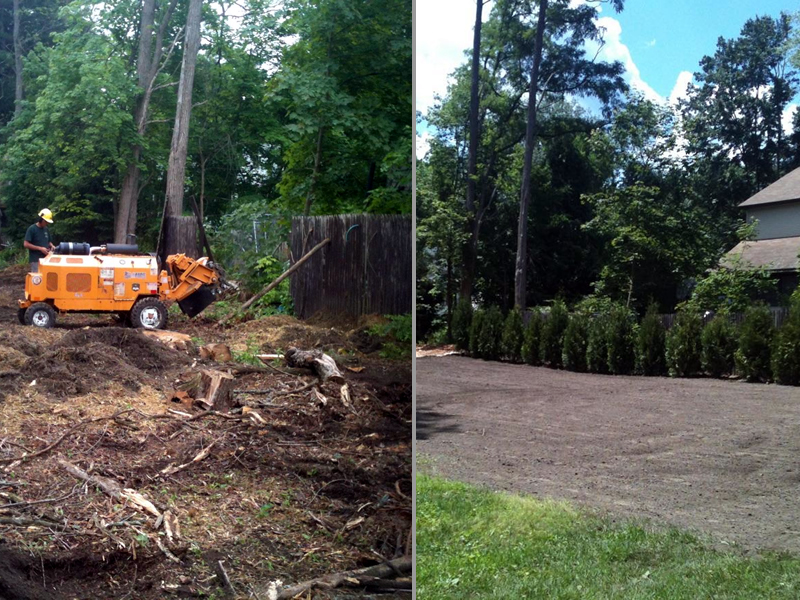 Dear Kevin, We just wanted to thank you for the excellent job of removing many trees that we requested a few weeks ago. We had 3 previous estimates and your estimate was the best by far. You were very professional, arriving on time and did a great job cleaning up the yard afterward. We have recommended your business to all our friends. Thanks again!